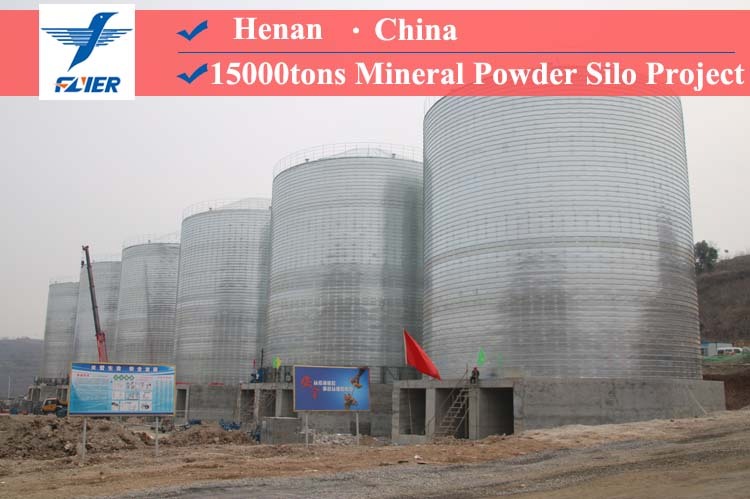 Steel silos are very suitable for storing all grades of calcined petroleum coke (CPC). Our closed storage system solves many environmental pollution problems that may arise in CPC storage, and the environmental requirements will be fully met. 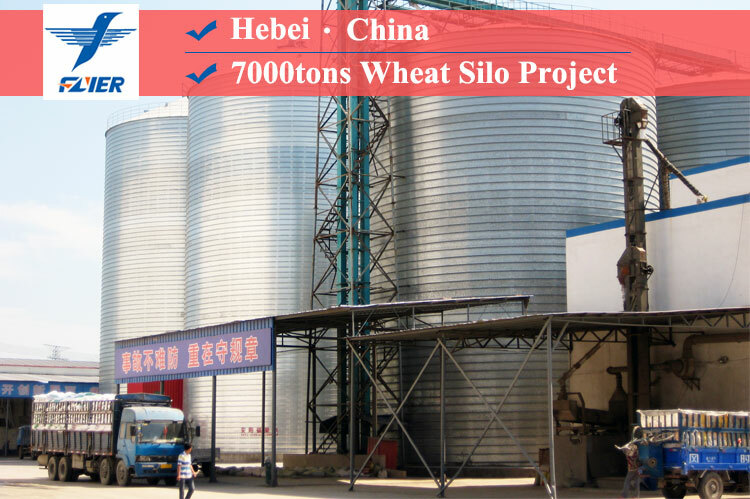 In addition, our steel silos also have high economic and operational benefits. 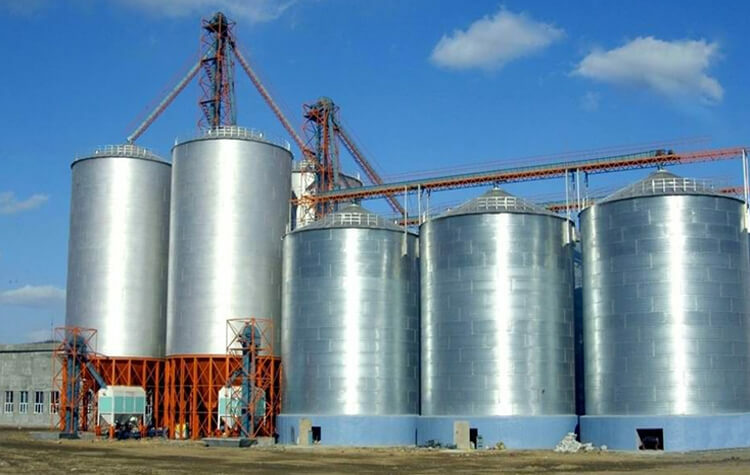 How does a steel silo for the storage of calcined petroleum coke work? The loading position is at the center of the silo roof. The coke is conveyed through the inlet hopper down to the equalizing augers by a central telescopic chute and a dust lock at the outlet of the chute. The silo loading is accomplished by the equalizing augers on the auger frame which is suspended by steel wires from the slewing bridge. The auger frame can be lifted by a winch system. The equalizing augers can convey the coke to the silo wall, while a simultaneous stepwise slewing of the auger frame loading the silo in evenly spread layers. The unloading process is started by a weighing feeder located at the center of the bottom of the silo, feeding the coke to a belt conveyor that can feed multiple silos of coke at the same time. The unloading coke will make a central core flow zone in the silo, and the augers will rotate in the reverse direction and convey the coke to the central flow zone. A dust extraction and an air tight enclosure were loaded on the silo to prevent potential dangers. The dust extraction can keep the pressure inside the entire inlet chute of the silo in a safe degree and the air tight enclosure can ensure the silo be vacuumed by dust extraction. The air entry at the bottom of the silo is restricted by the filled weighing feeders. Air infiltration in coke is limited to the upper surface. Oxygen concentration in coke is clearly lower than 21%. Due to natural ventilation, no harmful CO or CH4 gas or oxygen deficiency will be found above the coke surface. At the auger frame near the coke surface and the roof, CO and CH4 detection sensors are installed to assure that gas concentrations will not above the explosion limits. A ventilation device is controlled by gas monitoring system. When the coke temperature exceeds the temperature limit, the system will turn off automatically. Firefighting devices must be installed in cooperation with local fire brigades authorities to prevent fire accidents. The unloading process is accomplished by an ongoing conveyor underneath the silos. The conveyor is fed by the weighing feeders arranged at the bottom. 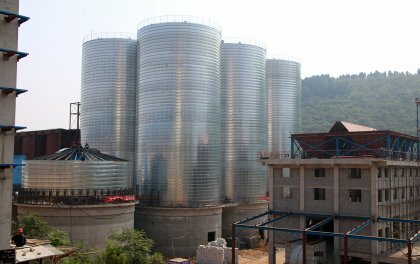 The system creates a continuously adjustable blending ratio of the silos from 1:1 to 1:4. The coke is reclaimed in layers by the "last in, first out" principle. During the unloading process only the central core flow zone is in motion, whereas 90% of the silo content remains in a calm and compact condition to avoid loosening and separating. In addition to the homogenization of the discharger, the coke is achieved by this loading / unloading procedure. 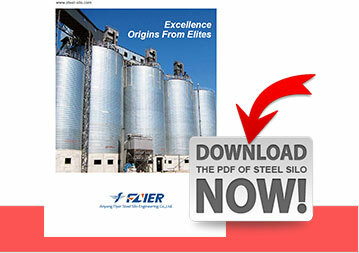 There are already two silos that can meet the huge demand associated with the possibilities of mixing. 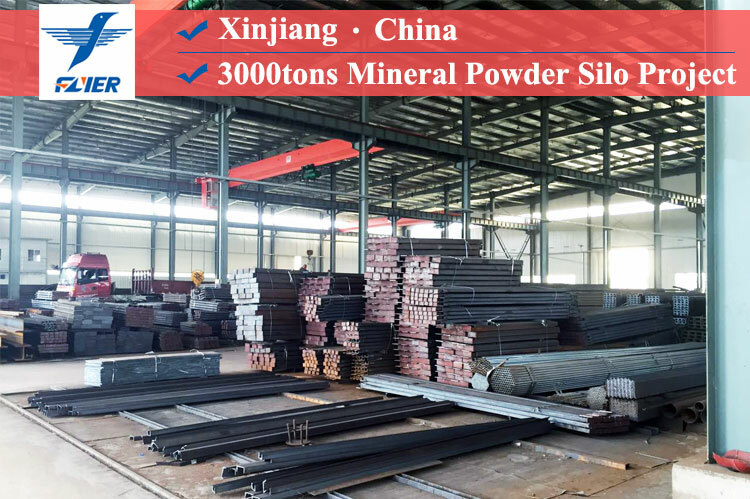 The grade is divided into two parcels of similar quality standards. If you get three or more silos, the possibilities of creating blending ratios will increase proportionately. As the need for power plant (or anode plant) is continuously growing, the demand for controlling the quality blend of the coke will also increase. The ability to change the coke blending ratio is one of the performance requirements. In general, the actual quality characteristics of coke can only be recognized when they are not available or not applicable in the coking process. Only in these conditions can the damage be limited. 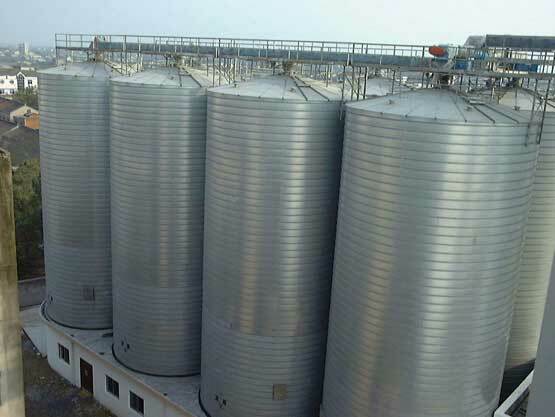 The cost of silo storage of the CPC and how to save it are very important. All cost including the total service life of the unit has to be considered. The operating cost includes the cost of obvious factors like energy consumption, maintenance, etc. and the of the hidden ones like product loss and quality loss by dust emission, self heating and savings by purposeful blending. These are indeed substantial cost savings. Storage silos and their associated buildings allow the classification of CPC by grade and provide the ability to mix CPCs on request. Anode plants and other storage capacity average annual throughput of 10% -15% of about 50,000-100,000 tons, distributed in three or four silos. 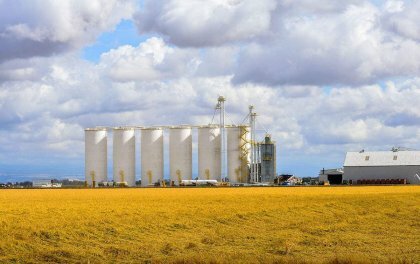 So using storage silos is the best cost-saving choice. 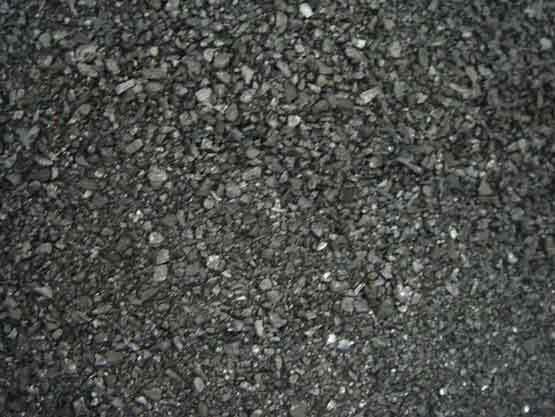 Calcined petroleum coke(CPC) is a highly purified carbon material, it is produced by heating green petroleum coke. The moisture, volatile matter and others impurities of the green petroleum coke will be discharged and its electrical conductivity will be increased during the heating process and eventually it will be turned into calcined petroleum coke. The CPC can be used in electrolytic aluminum anode and anode paste, carbon industry production of carbon, graphite electrode, smelting industry, such as silicon and fuel. The primary aluminum industry is the major consumer of the CPC, representing approximately 80% of the demand for this carbon material. Besides, the CPC is used extensively in other industries, such as cement plant, ceramic industries, briquette industries, glass industries, etc. With strong engineering expertise and project management skills, Flyer Company can provide the best solutions for our clients. Our recognized expertise is a strategic asset that drives our competitiveness. Our technical experts have developed knowledge and skills that are industry benchmarks. If you need our service, please feel free to contact with us.